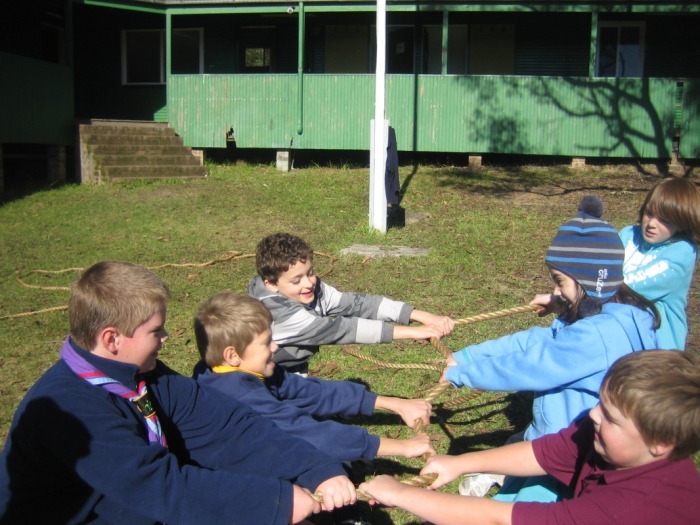 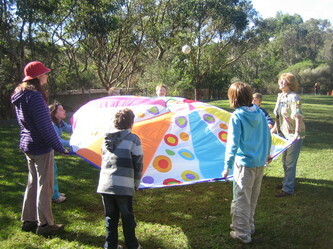 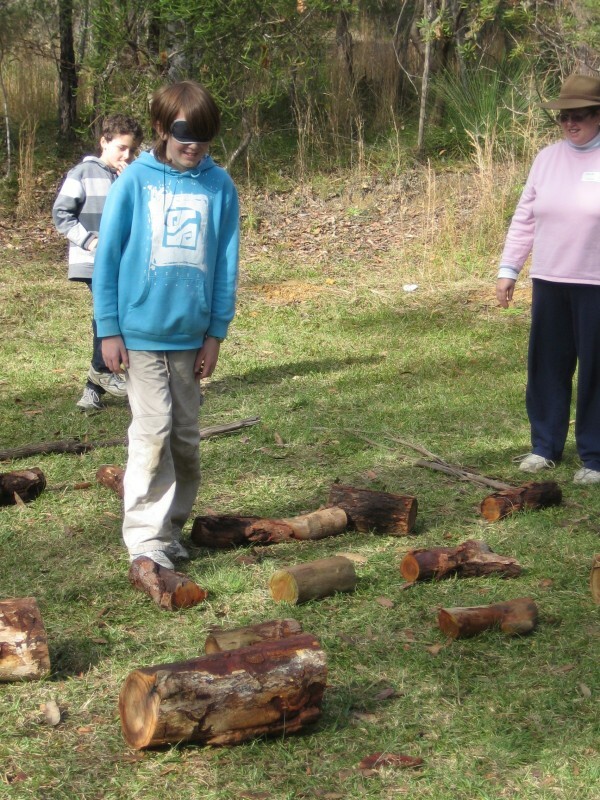 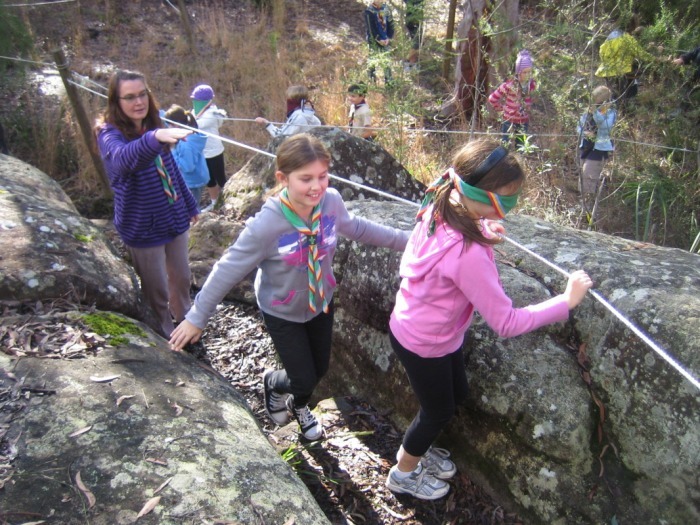 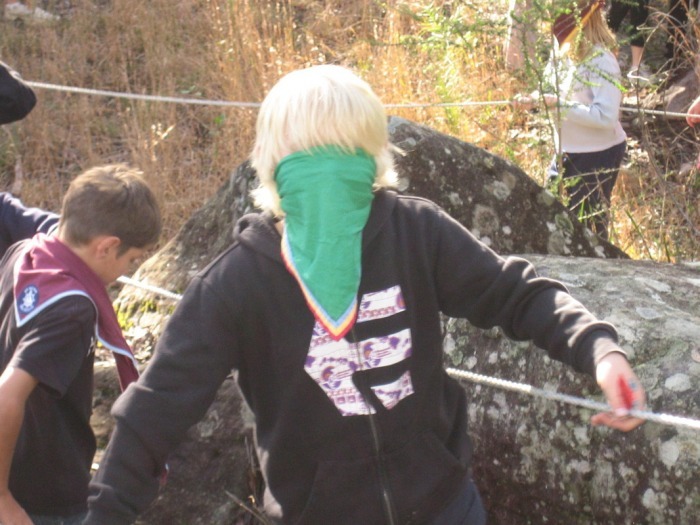 A camp for Sixers and Seconds to learn about their role within the Cub Scout pack as leaders and role models. 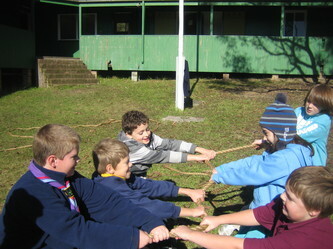 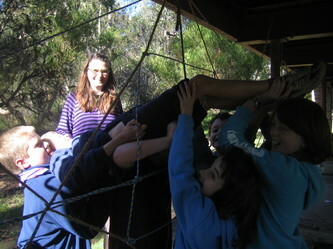 The key concept was teamwork, with many exercises to show how a team can work much more effectively than a group of individuals. 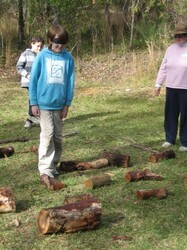 It was also lots of fun, with new friends to meet and games to try out. 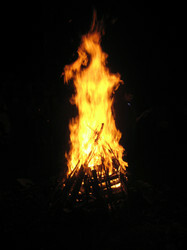 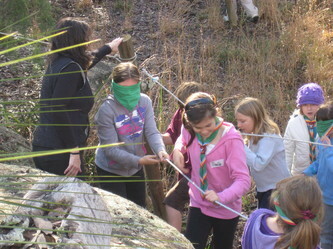 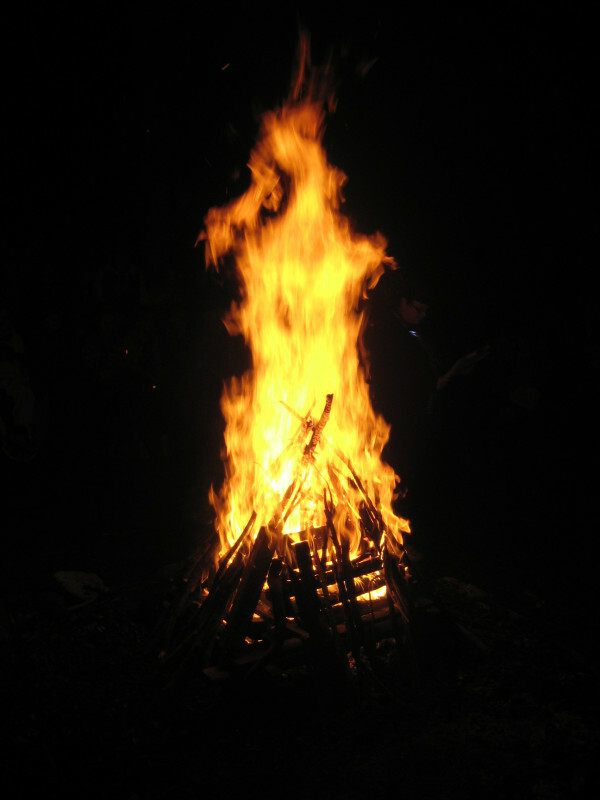 The photos show a selection of the activities, including the magnificent campfire on Saturday night. 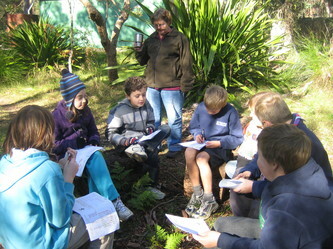 The weather was cold but sunny, and we watched a huge full moon rise on Saturday night and lunar eclipse.